Since this is Kentuckiana.. winter, spring, summer and fall all seem to be in the air. Whatever weather it is.. it is bringing the buyers! Inventory is very low right now, and the demand is very high… which means houses are FLYING off the market. We’ve sold some that haven’t even HIT the market yet. If you are thinking about listing.. now is the time. 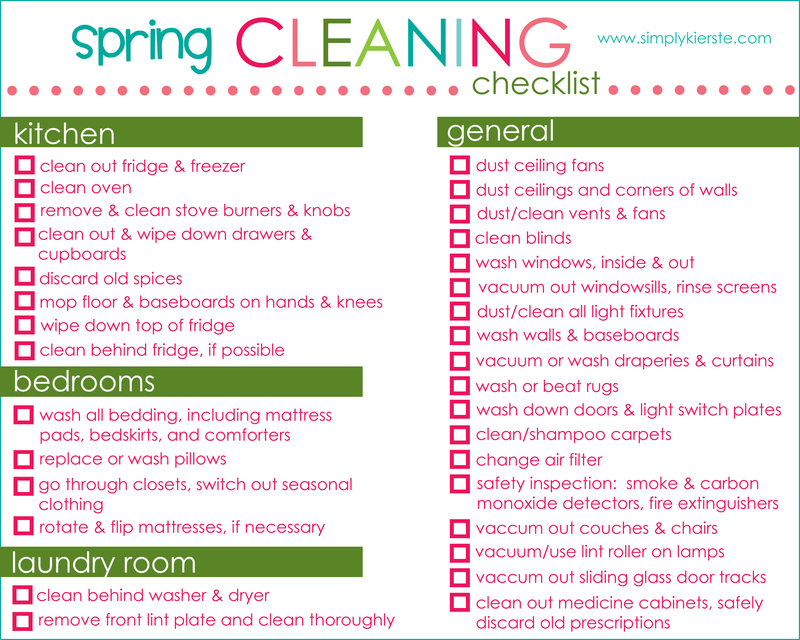 One of my favorite things about spring.. SPRING CLEANING! I love getting rid of old stuff and really getting organized. Check out this cheat sheet to help you!